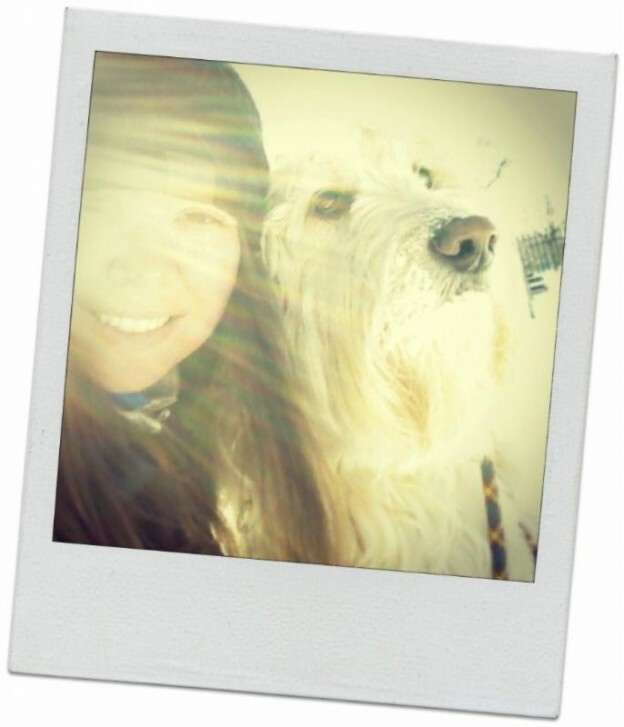 Meet Chicago’s West Loop Pet Sitter, Laura! Laura is one of our brave, strong souls who bikes in all four seasons. We are especially proud of her for braving this Chicago winter..Polar Vortex has got nothing on this outdoor gal! Laura navigates through the West Loop, loving all the pups & kitties in this hip neighborhood. Here she is pictured with Barkley, a pup she walks every day. Barkley LOVES the cold and snow! My furry family: My dog, Parker! My favorite animal (other than dogs & cats): Horses. Best gift ever: The gift of travel! My superpower is: Empathy when combined with intuition. Life philosophy: I believe in dog. This entry was posted in Chicago Catch and tagged bicycling, Chicago, Dog Walker, dog walking, outdoor, Pet Sitter, West Loop on February 19, 2014 by Laura Rumage.